Our family use chocolate syrup all the time and needless to say we do run out of it. For us it is not easy to just jump in the truck and go to the store right down the road, because there isn’t one! So, the last time we ran out of chocolate syrup, I decided to look around in my pantry to see if I could make a homemade chocolate syrup. I’m so thankful that we did run out because now since I know how to make my own, I want to do it from here on out! It is super easy to make and quite yummy! 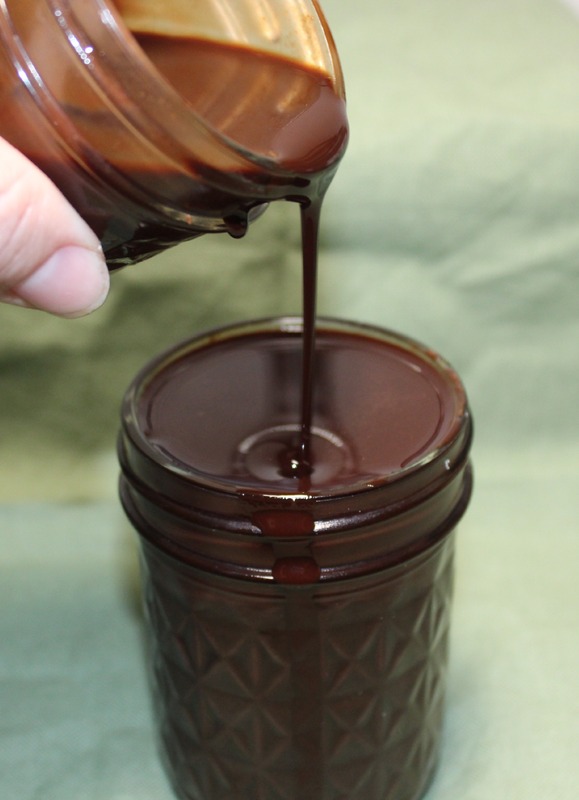 A great recipe on how to make your own chocolate syrup at home! In a medium saucepan you want to add in all ingredients except for the vanilla extract. Whisk the ingredients together over medium heat for about 7-9 minutes or until it thickens. 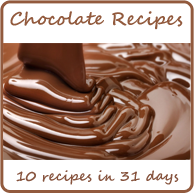 Remove from heat, but continue to whisk the chocolate. Once the chocolate has cooled down, whisk in your vanilla extract. Let the chocolate syrup cool down completely, then store in your favorite container.